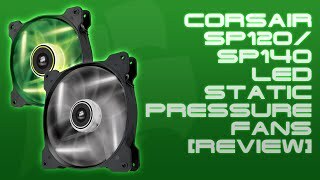 The sp120 high static pressure 120 mm 3 pin green led dual pack Fans and heatsink is manufactured by Corsair and was added around October 2018. 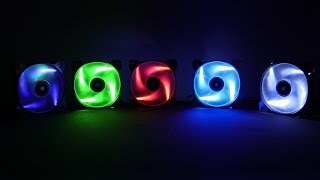 This version of the Fans and heatsink comes in Color : Green , Piece Count : 2 Pieces. 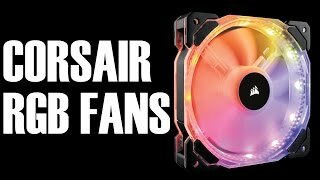 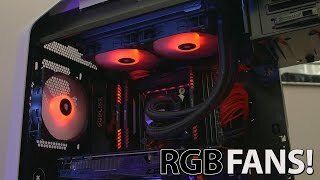 Corsair SP120 & SP140 LED Static Pressure Fans Review!